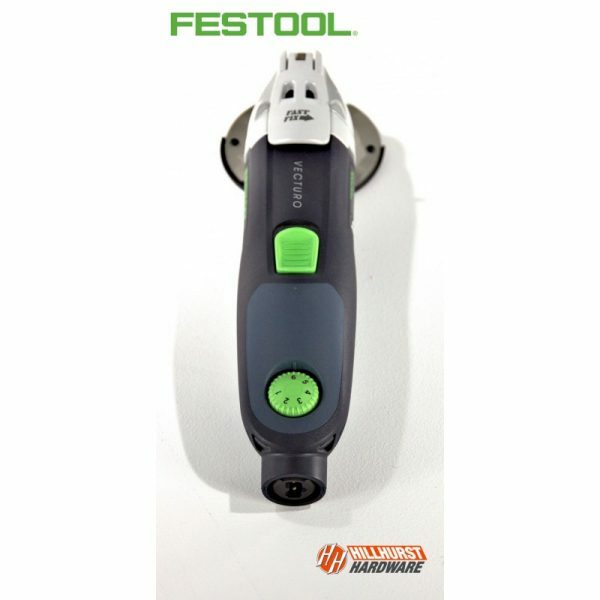 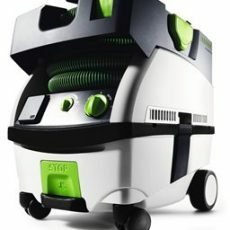 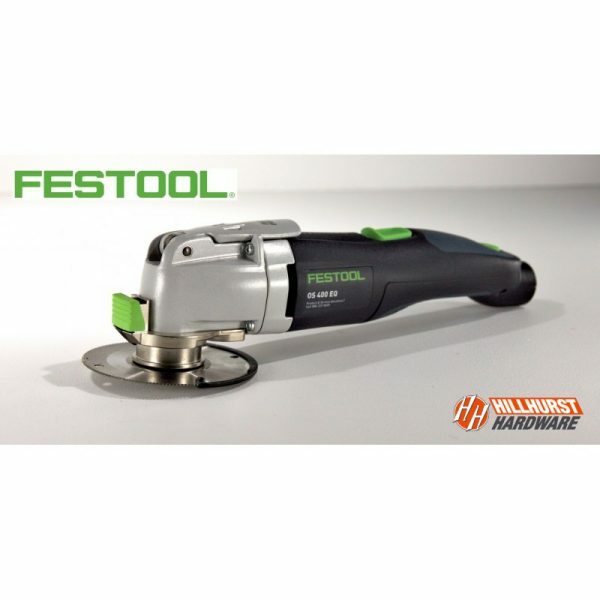 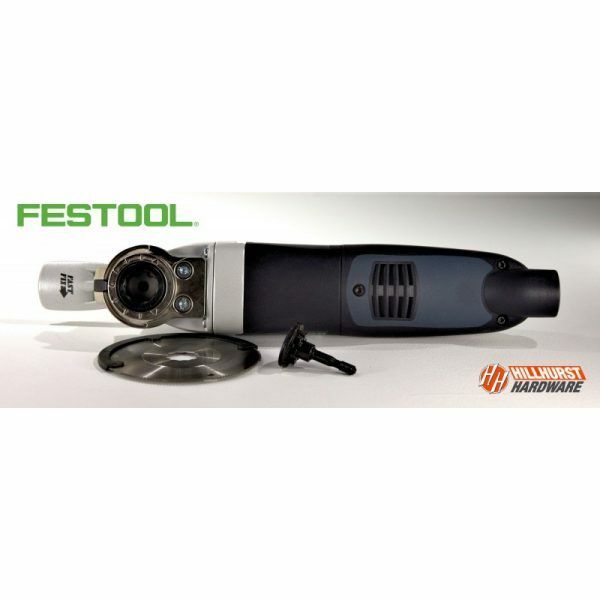 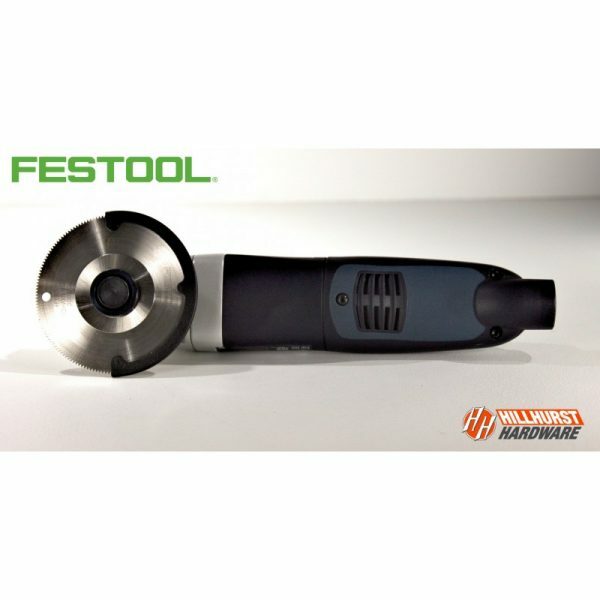 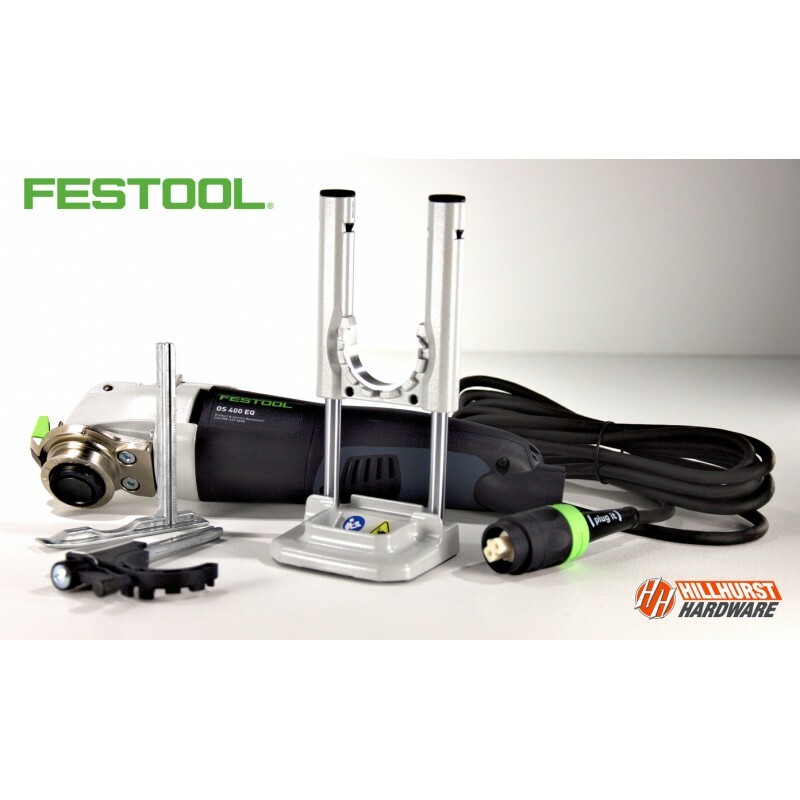 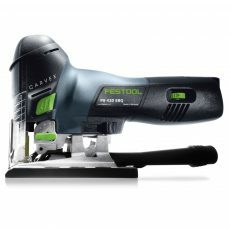 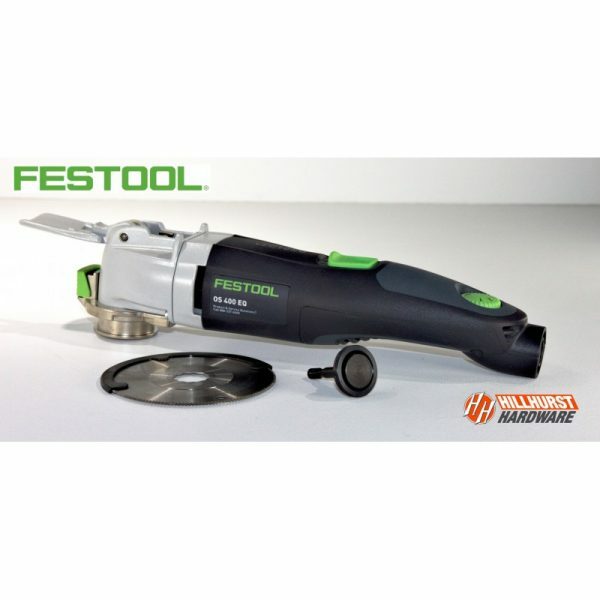 Festool has added power, reduced the vibration, and added several amazing accessories to improve the oscillating multi-tool segment. 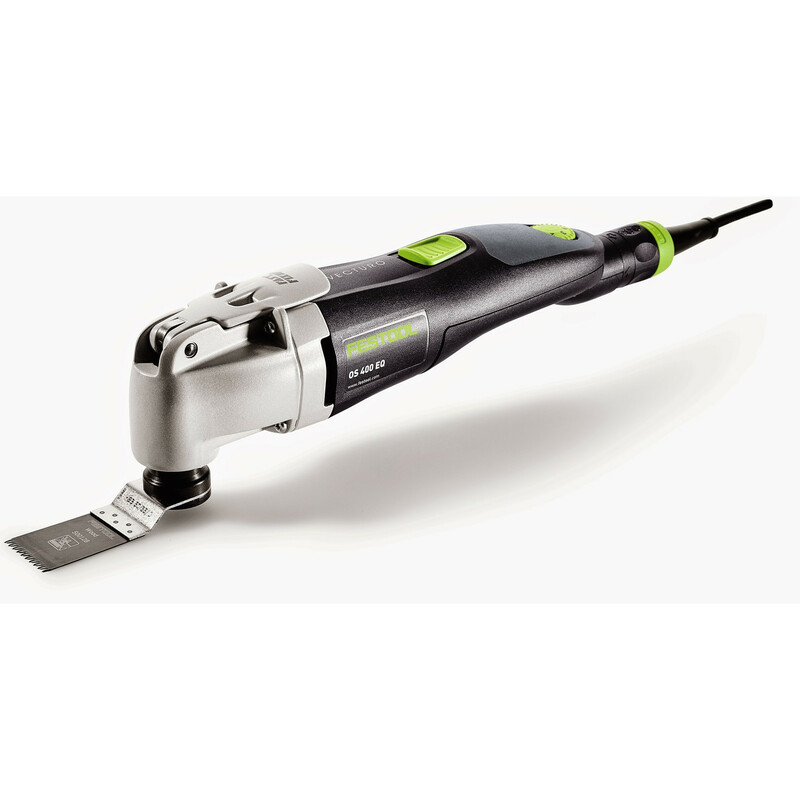 The Depth Stop makes it simple to limit the depth of cut when making plunge cuts, like cutting trim or flooring. The Depth Stop shoe can limit the depth of cut in applications like cutting drywall where you need to avoid cutting too deep and hitting plumbing or electrical wires. 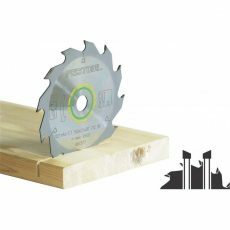 The Plunge Base makes it easy to do cut outs without blade wander, for precise and accurate cuts every time. 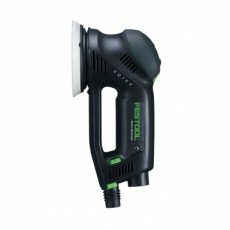 The Vecturo Oscillating Multi-tool has 400 watts of power and a large oscillation frequency of four degrees, allowing it to outperform similar tools. 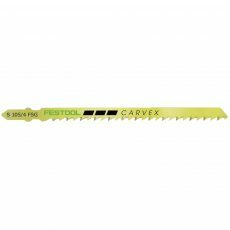 The Depth-Stop has two “feet” that can be used interchangeably to control the depth of cut. 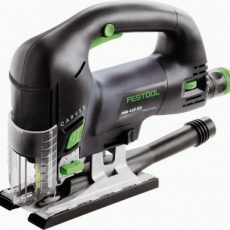 Using the Vecturo as a jamb saw is a perfect example of when the Depth-Stop plays an important role in controllability, limiting the depth of the cut.